The Zoo isn’t just for kids anymore! Rock, Roar, and Pour is a 21 and over evening event that gives adults the opportunity to experience the Zoo in a unique and entertaining way – at night, with adult beverages, and without any kids. 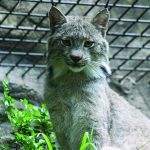 With a successful first year, John Ball Zoo have added three Rock, Roar and Pour events to their summer calendar – July 12, August 16 and September 13. Tickets for each date are $26, and include one complimentary drink. There will be beer, wine, cider ($6 drink tickets), a specialty concession menu, live music, animal encounters, and much more! 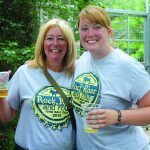 You can now purchase tickets for the July 12th Rock, Roar, and Pour event online at jbzoo.org/rrp. Or, you can have a great time at all three for $78. Individual tickets for the August 16th and September 13th events will go on-sale closer to those events. John Ball Zoo is located on Fulton Ave., one mile west of downtown Grand Rapids. 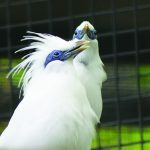 For more information www.jbzoo.org or (616) 336-4301. 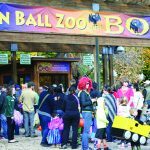 It’s BOO time at John Ball Zoo!